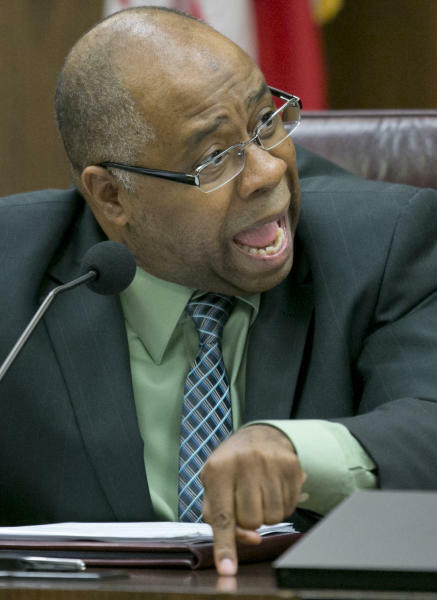 Clarence Carter, who as director of Arizona's Department of Economic Security oversees CPS, called the situation "cause for grave alarm," and Gov. Jan Brewer has ordered an investigation. In North Carolina, a county social worker faces nearly four years in prison after pleading guilty to trying to cover up her agency's role after a child's death. Florida's Department of Children and Families has long been plagued by problems blamed on heavy caseloads, high staff turnover, lack of accountability and inadequate funding. 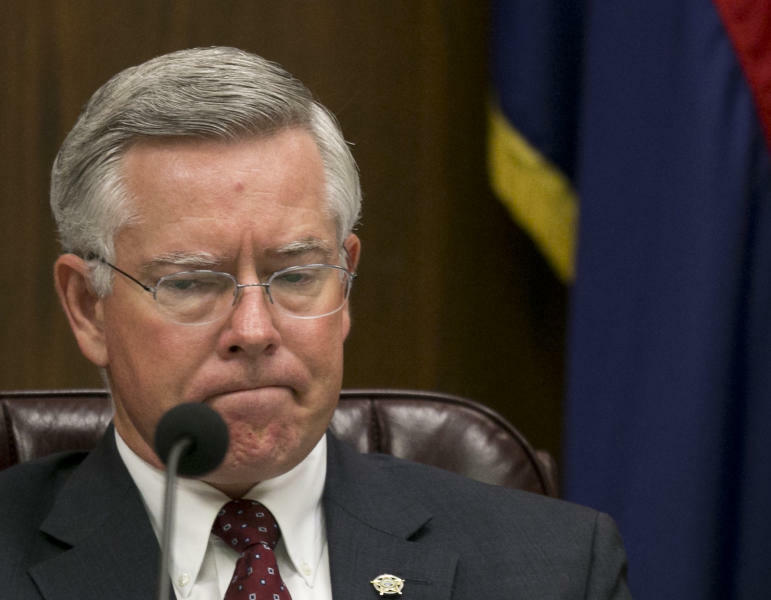 The agency's chief abruptly resigned in July. The debacle has led to a new round of criticism of CPS and demands for Carter's resignation from some Democrats, but the governor, a fellow Republican, is standing by him.